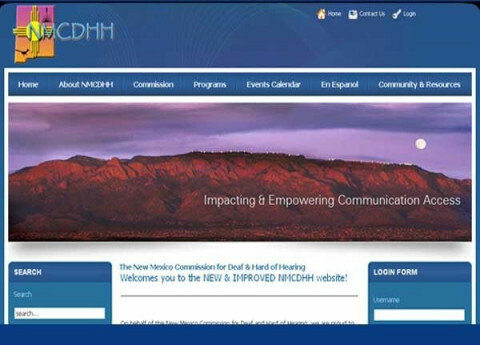 Click/tap here to find the best New Mexico professional website designer for your needs! Results Focused Web Site Design/Management, Web Hosting, Marketing Management and Graphic Design for the Small Business Professionals which currently includes Publicly Traded Corporations. Competitive rates available. 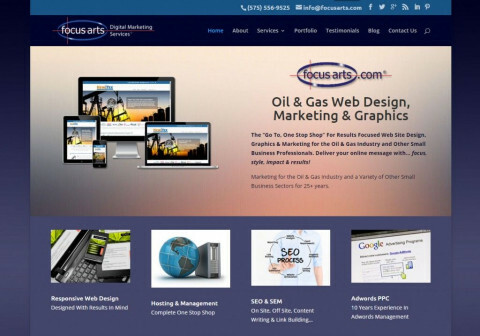 Deliver your online message with... focus, style, impact and proven results at www.focusarts.com! 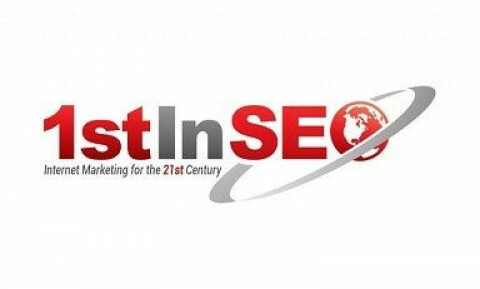 Online Industry And Small Business Marketing for 24+ years. 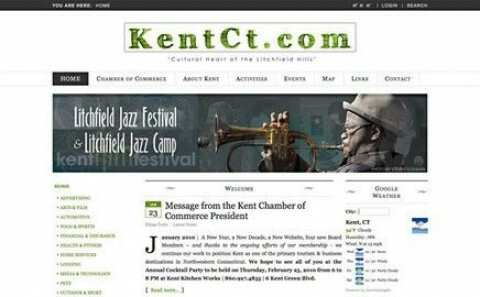 We focus on the development of dynamic web site communication, graphics, services and proven concepts that promote your marketing efforts in communicating to both client and prospect that gets proven results. View our online portfolio to see what makes our clients successful and engaging with their web brand and marketing. Xynergy Web Design offers you the complete package web design, a range of development platforms and complete online marketing services. 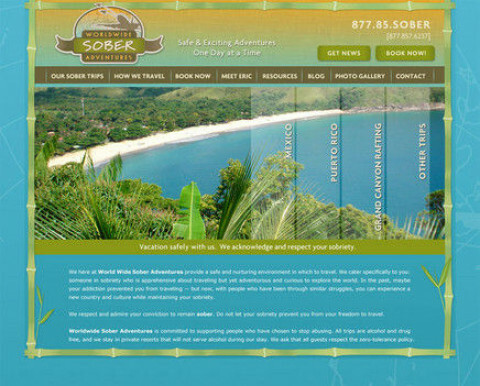 Albuquerque SEO Web Design Company TGS offers custom web design, web development, web hosting and management services. 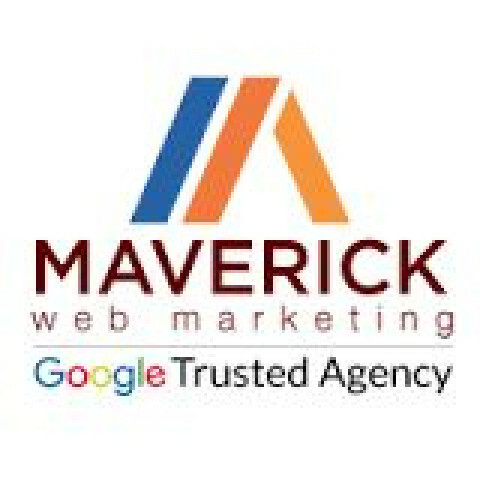 Local Albuquerque SEO web design team serving nationwide. Great rates, great references, great results! At Arroyo Webworks we build value into every site. Specializing in mobile friendly design commensurate with Google's latest design standards. 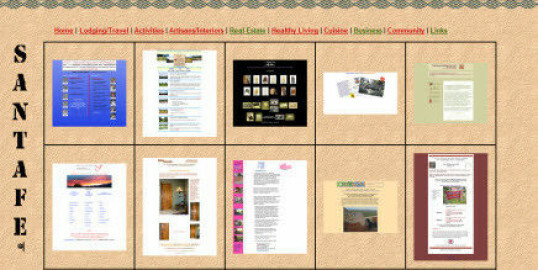 Desert Elements Design, Inc is a full-service web development and graphic design company based in Santa Fe, New Mexico. Our strategy is to combine art and technology to meet the needs of our clients. 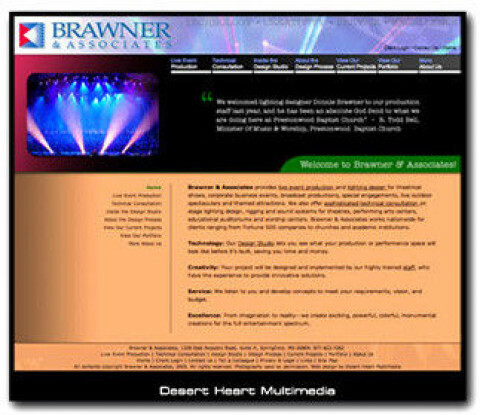 We are known for our strong, aesthetic design, smart website functionality, and experienced client service. Our web development process focuses on web page architecture, Flash components, custom programming and database needs, e-commerce solutions, and we also offer various levels of web hosting options. Our graphic design services include logo design and branding packages, brochures, postcards, print advertising, and other large custom pieces such as catalogs and posters. Desert Elements' philosophy is to present work that reflects the way our clients want to do business ... from developing database-driven websites that allow our clients to update their content, to the way we approach our graphic design process. 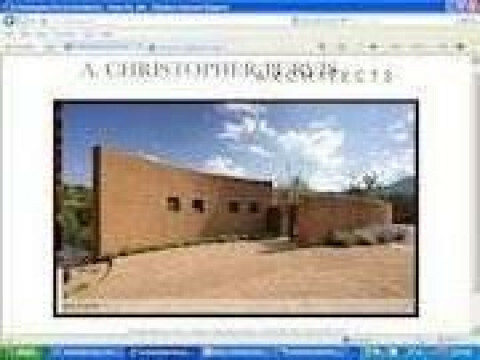 santafe web services has been offering custom website design and hosting in New Mexico since 1997. 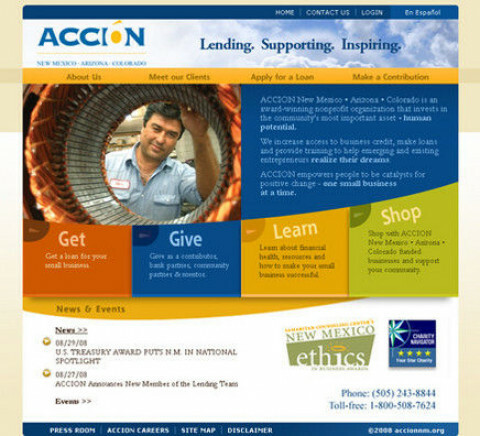 Albuquerque Web Design Studios offers a broad range of services from our New Mexico offices. We're design experts and will market your custom website to bring you new a steady flow of new customers. Funky Olive Design Co is a full service graphic design company. From logos to wedding invitations we can take care of your design needs.